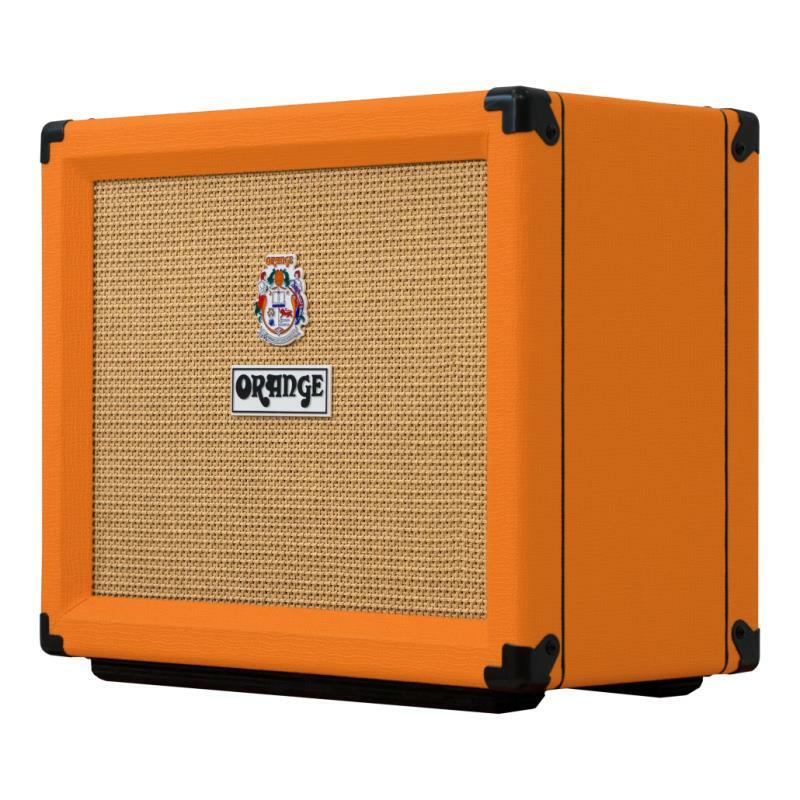 A bundle deal including the amp, Orange footswitch and cover. 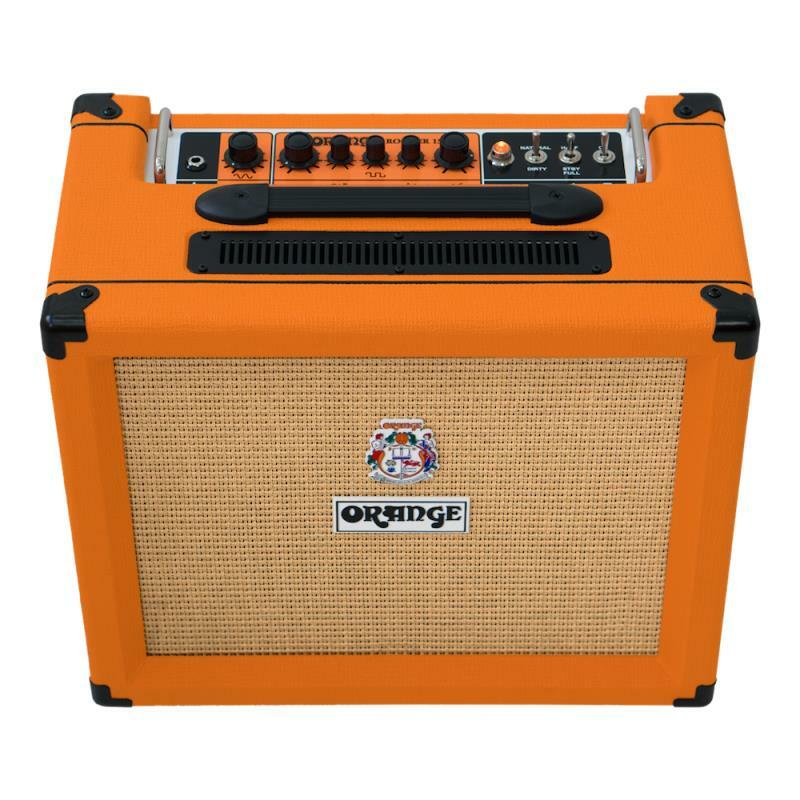 The Orange Rocker 15 is the amp for all occasions! Capable of 0.5, 1, 7 or 15 Watts of output the Rocker 15 is a portable combo you can gig. It moves seamlessly from the home, to the studio, to the stage. 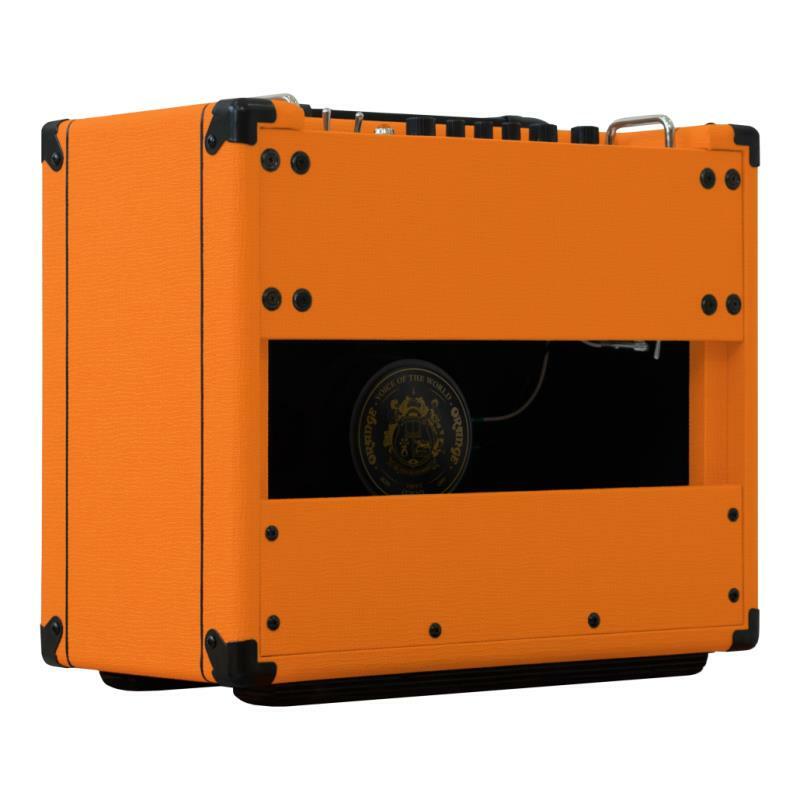 With the Rocker 15 set wide open, smaller venues are comfortably taken care of despite the amp’s miniature footprint. Thanks to a custom Voice of the World Gold Label speaker and beefy transformers, the Rocker 15 has a remarkably potent delivery which takes full advantage of its EL84 output section. 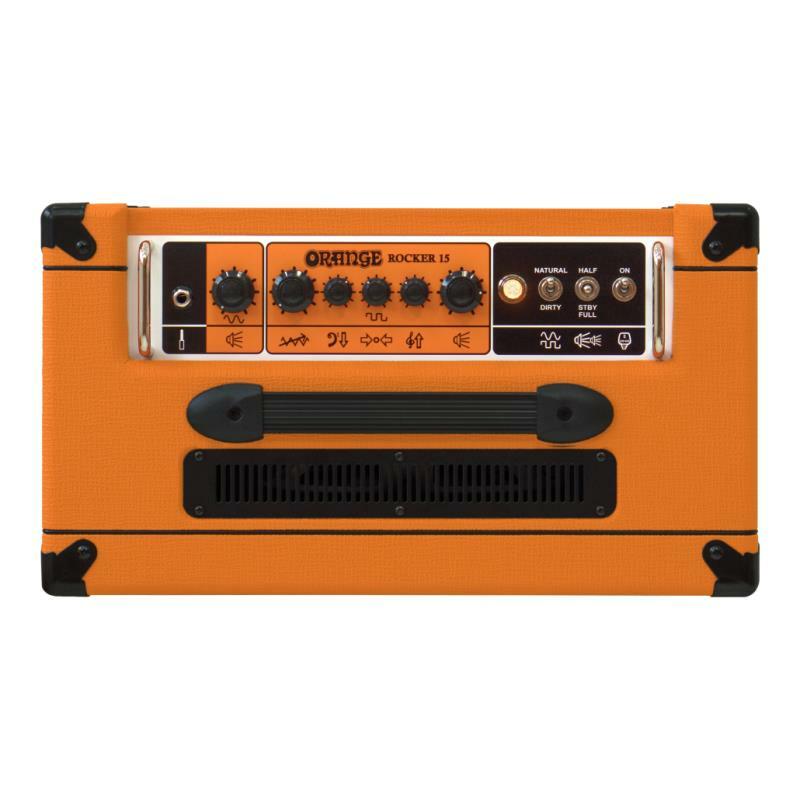 Even when scaling back the power, the amp’s tone stays fat and full, oozing warm valve compression and saturation without disturbing the neighbours. 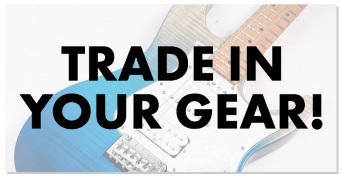 Clever options aside, the Rocker 15 has real character – a twin channel design with a twist. The Natural channel is a purist’s dream with just a single knob: Volume. Finely balanced and supremely playable, this channel is perfectly voiced to bring out the ‘natural’ sound of the instrument under your fingers (or the pedals under your feet). The ‘Dirty’ channel is a more familiar affair with controls for Gain, Volume and a three band EQ section. Both channels are very sensitive to touch and playing dynamics, making Rocker 15 very versatile despite its straightforward, player-friendly layout. The amp also features a proper valve driven effects loop for total purity from input to output. So, whether you need a rig for low-volume practising, recording, or to be heard on the club circuit, the shape-shifting Rocker 15 will show itself to be the amp for every occasion. 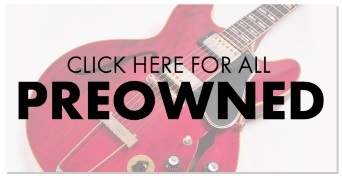 FEATURES:	TWIN CHANNEL 1×10” GUITAR AMP COMBO, VALVE BUFFERED EFFECTS LOOP, HALF POWER MODE & ‘HEADROOM/BEDROOM’ ATTENUATOR SWITCH.